Want to learn about making beer, wedding skirts and attaching to chameleons with the Irqw people of Tanzania? Then read THIS ARTICLE penned by our Vice President of Youth Education Nicole Temple back in 2013! 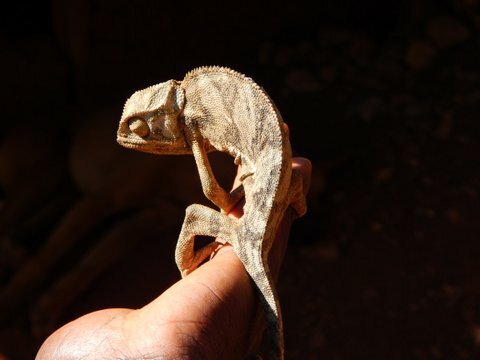 WARNING: cute chameleons appear in this blog! Previous Post Make Your own Solar Eclipse Viewer! Next Post Buttercream: The Icing On Our Delicious Cake Experiment!